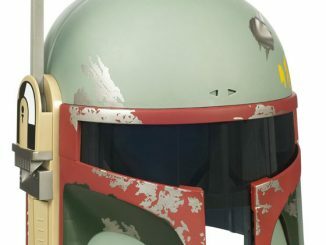 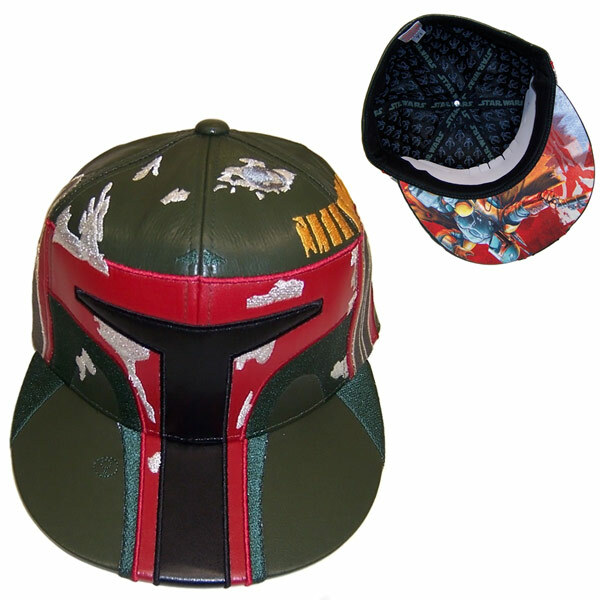 This Star Wars Boba Fett Special Edition Fitted Cap offers you a baseball style cap that makes you look like Boba Fett from the forehead up. 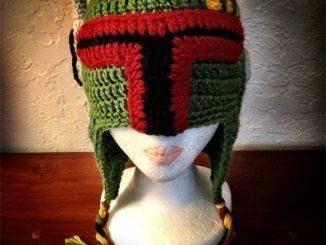 Feel like a galactic bounty hunter with this awesome hat. 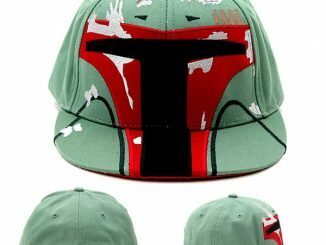 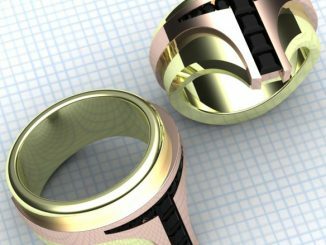 It is made of 63/34% Poly/Cotton and 3% other materials. 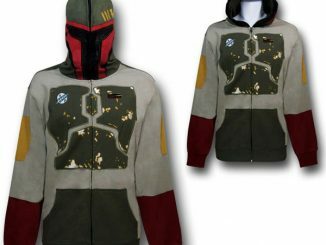 It looks so great because it is officially licensed and comes in adult men’s sizes. 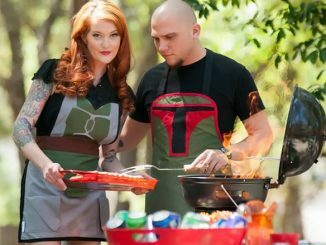 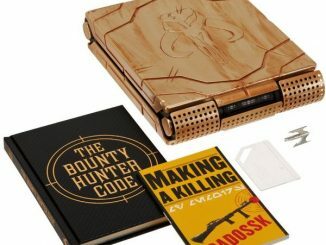 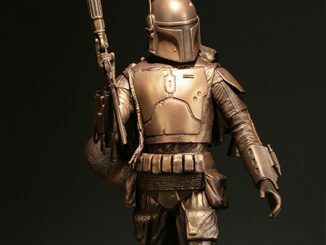 It makes a great gift for fans of the Mandalorian bounty hunter. 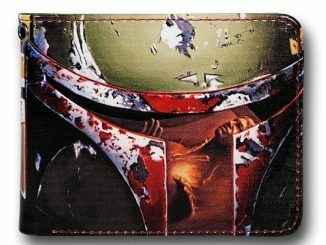 Only $25 from Amazon.com. 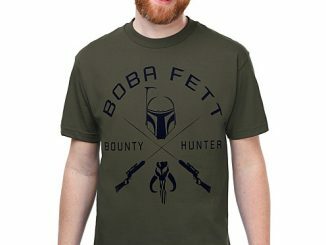 Get yours before they sell out.